Part #14: Traveling Solo and the Great Tea Festival Scam | Nam Writes. My adventure as a solo traveler officially began Tuesday morning when I put my sister in a cab for the Shanghai airport, and I promptly freaked out. What was I doing? I’m the girl who called my parents every day from sleepover camp because I was so homesick. Now, I had two days in Shanghai and five days in Japan to fend for myself. Seven days seemed like an eternity stretching out in front of me. I cursed myself and my incurable wanderlust. It’s easy to enjoy the promise of wanderlust in the comfort of my apartment; it’s alot harder when I’m alone in a foreign country thousands of miles from home. But then I grabbed my camera and told myself to make the most of it. And I’m so glad I did. Traveling solo is scary, but it is also empowering and relaxing. I missed my sister, but there is a freedom in waking up when I wanted to, going where I wanted to, falling asleep when I wanted to. If I wanted to spend an hour (or three hours – who’s counting?) trying to get the perfect picture… well, I could. There was no one to stop me. Plus, it’s hard not to revel in the extraordinary pride I felt swelling in my chest. As I hit the streets, I found myself thinking: I am wandering around Shanghai all by myself. 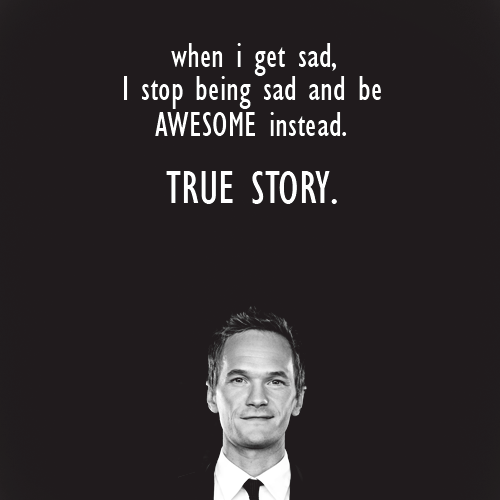 I’m awesome. I did discover the downside of traveling solo in China: I quickly became the target of a famous – and somewhat beguiling — traditional Chinese scam. As I wandered over to Yuyuan Gardens I was stopped by a couple of young Chinese natives who told me they were students in Beijing on break. They told me how much they love meeting English speaking tourists so they can practice their English. I took this all in stride. Then, they invited me to join them at a famous Chinese tea festival. That’s so cute, I thought. “A Chinese tea festival! But I don’t like tea, and I had my heart set on seeing Yuyuan Gardens. I politely declined. They insisted I’d be missing out and they really wanted to practice their English. I thanked them and went on my merry way. What a nice bunch of kids, I thought. Not ten minutes later, I was stopped by another small group who gave me the same shpiel. They were on break from school and headed to a traditional tea festival. I must come, they told me, and they would love to practice their English. Wow, I thought. The next generation of Chinese citizens are really committed to practicing their English. Again, I politely declined. As I continued on my way, I thought: That can’t possibly be a coincidence. But for the life of me, I couldn’t figure out what kind of scam they were attempting. I checked my backpack and all my essentials were still there. They clearly were not trying to pick-pocket me. Why in the world would they want me to go to some tea festival? 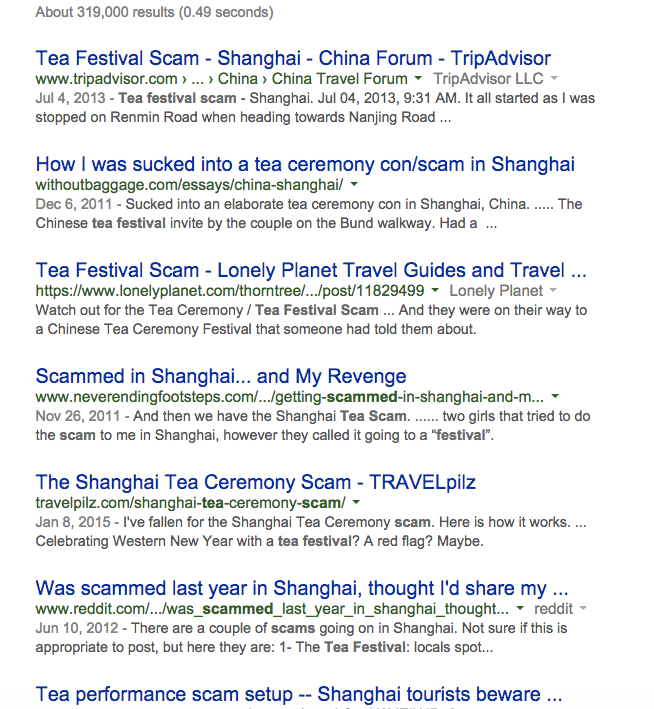 Later that night, I googled the words “tea festival scam,” and was shocked by the results. Apparently, the Chinese tea festival is a famous scam that has hoodwinked many a tourist. The Chinese “students” lure unsuspecting tourists to a hole in the wall (this would be the alleged “festival”) where a local offers an array of tea flavors to sample. After all this, the tourist is charged an exorbitant sum for the pleasure of partaking in this event. For some reason, I found this hysterical. 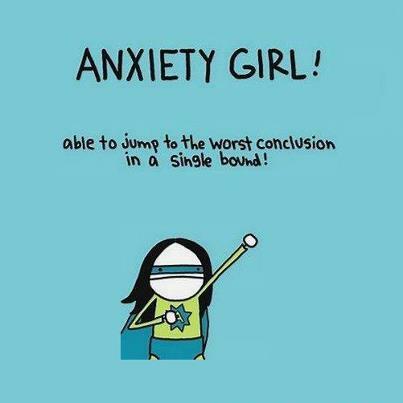 And a significant boost to my self esteem. On my first day as a solo traveler, I escaped the famous tea festival scam unscathed!